This is the second of a two-part series on black boxes with the National Transportation Safety Board (NTSB). Read the first part here. Black boxes are designed to be damage-resistant, but that isn't fool-proof; a second level of redundancy is the way a cockpit voice recorder (CVR) writes data onto its memory chips. Rather than filling one until it's full and then moving onto the next, it will "scatter around" between them. That way, if one chip is damaged, only scattered sections of the voice data are lost rather than a block chunk that could cover the entire accident. Getting data off a memory chip is really a binary proposal, Babcock said. If they're damaged, they can either be repaired and the data extracted, or they can't and the data is lost — there is no middle-ground where compromised or fuzzy data is obtained since things are digital now. If the connectors can be re-soldered and the equipment dried, each memory chip that works will impart its data fully at the same quality at which it was recorded. The data is recorded in raw, binary form — all 1s and 0s. Following ARINC standards, it is stored in groups of 12 bits called words, grouped up into 32, 64, up to 1,024 words. Aircraft manuals have a document instructing investigators how to apply different operations to different sections to find the data they're looking for. 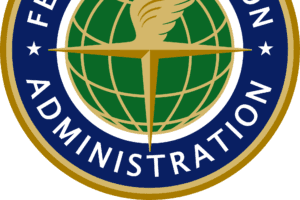 The NTSB uses a mix of proprietary software from manufacturers such as Honeywell and L3 and in-house software to decode the data into readable or listenable files. Currently, the FAA requires CVRs to store the last 2 hours of data before it begins to go back and overwrite itself. Previously, the requirement was 30 minutes, but that led to instances where recorders would erase the important section of recording before it stopped and investigators didn't have what they need. The 2-hour standard is an improvement, according to NTSB recorder engineer Chris Babcock said, but the NTSB is petitioning to up the requirement to 25 hours to ensure that important communication isn't lost. 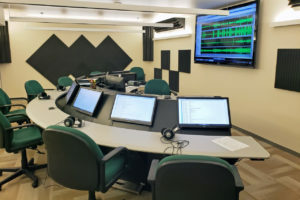 Once the relevant sections of audio are ready, they are sent to an analysis team who will listen to the four tracks — one for each audio panel in the cockpit and one tied to an area mic intended to pick up ambient sound — and come to a consensus on a transcript. For this, Babcock and division supervisor Ben Hsu said that different countries might differ slightly in how they handle it, but the NTSB includes a representative from each country involved in the investigation. 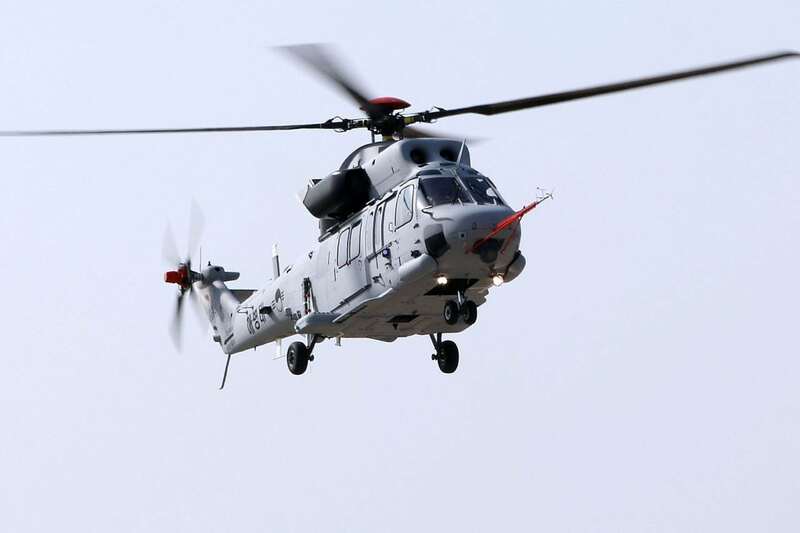 It also tries to bring in someone who is type-rated on the aircraft in question and someone who knows the voices of the pilot and co-pilot, if possible, to help. Once that group comes to agreement on a transcript, the team generates what they call a "factual report," including as objectively as possible information from the recorder and the agreed-upon transcript. A similar report is generated for the data pulled and analyzed from the flight data recorder (FDR), and both of those are used in the investigation and inform the preliminary investigation report, which attempts to establish cause. That can often be released around a month or so after a crash, depending on access to the black boxes — in cases such as Air France Flight 447 and Malaysia Airlines Flight 370, where the wreckage is lost at sea, that can be delayed indefinitely — though the investigation typically continues on for 10 to 18 months after that. Even in the case of a "quick" investigation — a high-priority crash, where all the evidence is easily accessible — the full scope of the investigation will take close to a year. Such cases, like the current ET 302, can be a challenge because of the increased scrutiny and public pressure, Hsu and Babcock said. The NTSB completes its investigations rigorously and thoroughly, which can sometimes frustrate people who demand answers. While commercial crashes get the most attention, the majority of NTSB investigations are launched following general aviation accidents. GA aircraft aren't required to carry black boxes, and rarely have FDR or CVRs, which can complicate the data collection process, Babcock said. 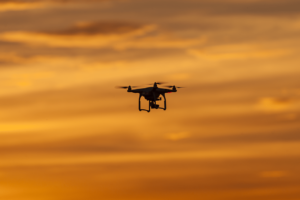 They do, however, often have other instruments, such as handheld GPS, engine monitors, or iPads with useful tracking apps installed that are "sometimes better than commercial recorder information." The only problem is, unlike recorders, those aren't required to be fire- and crash-protected, so there's no guarantee the items will be working or salvageable. Those gadgets have been a game-changer for GA investigations. In an attempt to leverage them, the NTSB has an ongoing dialogue with GA avionics manufacturers about changes that could make investigations easier, Babcock said, and sometimes those requests are taken into consideration on newer models. The NTSB also has a number of requests out to the FAA. In addition to upping the minimum length for CVRs, the NTSB has recommended cockpit image recorders. Many of its suggestions focused on the most important thing — making the data quicker and easier to find. To that end, the NTSB has suggested adding a locator beacon to airframes, while currently there is only one in the black box. 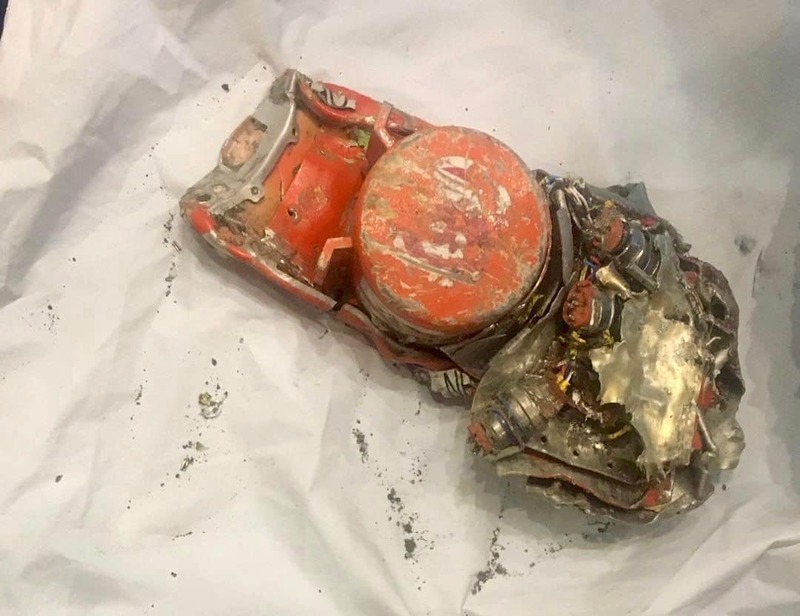 That would help provide more opportunity for investigators to pick up a signal if the black box is jettisoned and ends up in a different spot from the main wreckage, particularly if one ends up underwater. The range on a beacon is "maybe two miles on a good day," Babcock said, meaning that in deep water the signal won't even reach the surface. 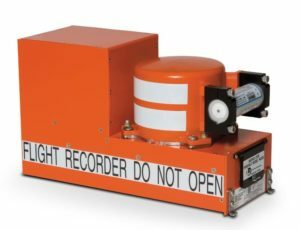 To that end, the NTSB is also looking at deployable flight recorders with an airfoil shape, which would automatically jettison upon sensing an imminent crash. Another option is connected recorders that send their data to a satellite, making it unnecessary to even find the physical black box. These all came in the wake of the Air France and Malaysia Airlines crashes, Babcock said, and are designed around "recovering the information without having to do underwater recovery," which is one of the most difficult and time-consuming tasks for investigative teams. One thing which might help in that regard is the upcoming ADS-B mandate, which will help provide more precise last-known locations for aircraft. If investigators have a smaller search area to work in, they can drastically cut down on the amount of time it takes to find wreckage — given the speeds aircraft travel, an extra minute of untracked flight can exponentially increase the potential crash zone. 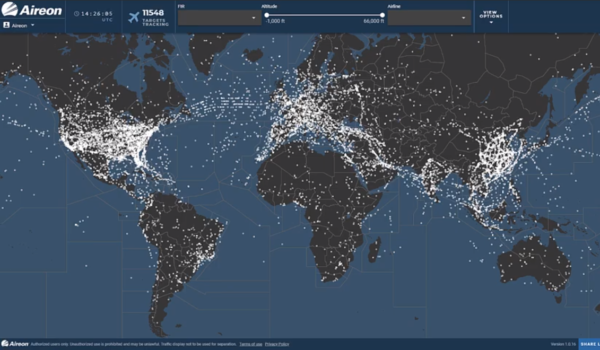 Space-based ADS-B, such as the service Aireon offers in conjunction with Iridium's satellite constellation, in particular, "can certainly help," according to Babcock, because it provides global coverage. Otherwise, most of the world's oceans remain untracked. Currently, the U.S. is not an Aireon client, but it is beginning a trial in the Caribbean. Client or not, Aireon has so far proven willing to share data in emergencies, acting as what CEO Don Thoma called a responsible global partner. In the wake of ET 302, Aireon provided its data to the U.S., which FAA officials say helped make the decision to ground the 737 MAX. According to Babcock, there isn't much difference between different recorder brands nowadays. "They're all certified to the same standard," he said. "They're all orange, all have an underwater beacon, all have reflective tape... They're all trying to meet [the standard] with the minimum weight penalty." There's actually a minimum size standard now. Manufacturers could make the black box the size of a USB drive, Babcock said, but no investigator wants to be hunting for a thumb drive stuck in the mud on the ocean floor. All the data expertise in the world won't help if you can't find the thing.